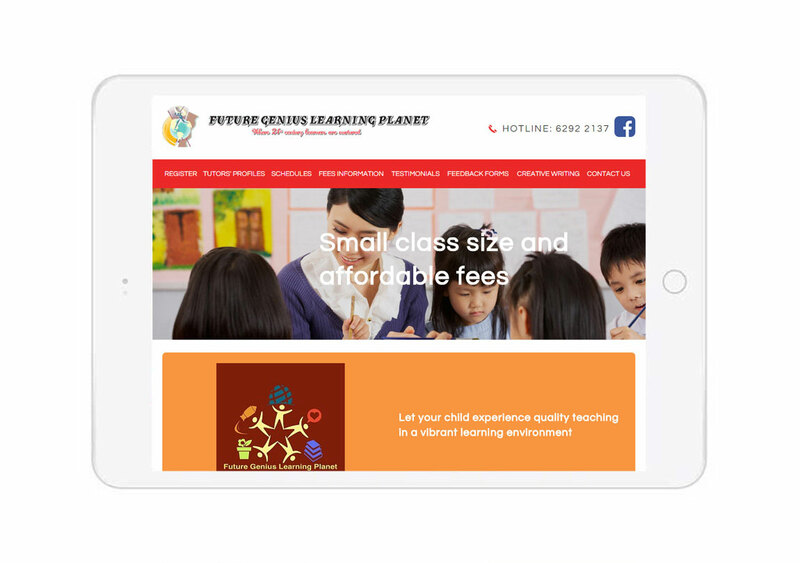 Affordable and quality teaching tuition and enrichment centre based in Singapore. 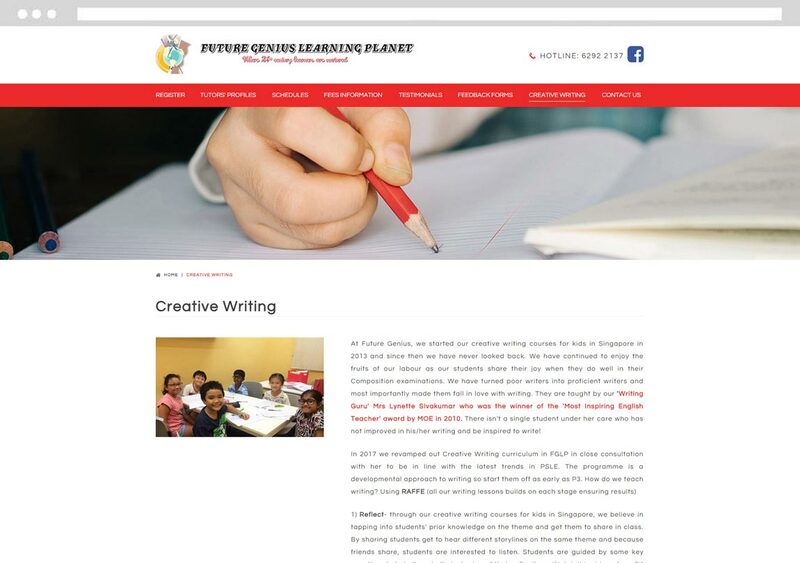 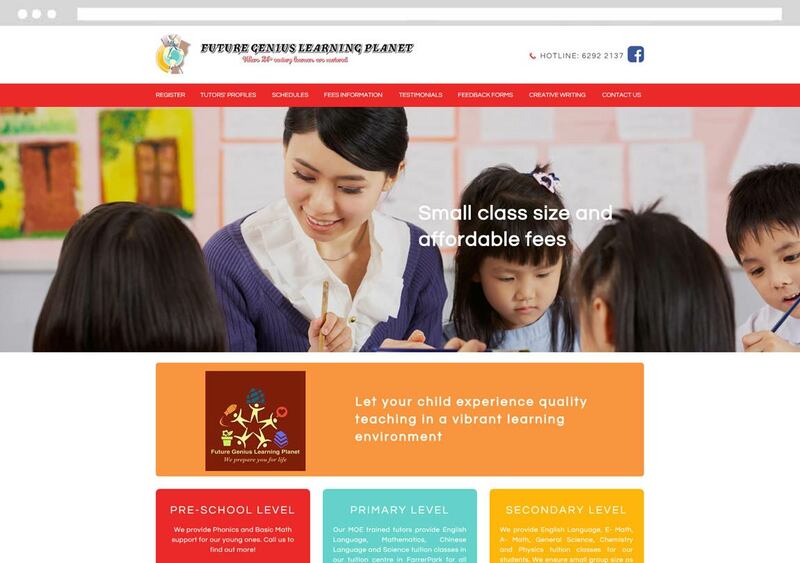 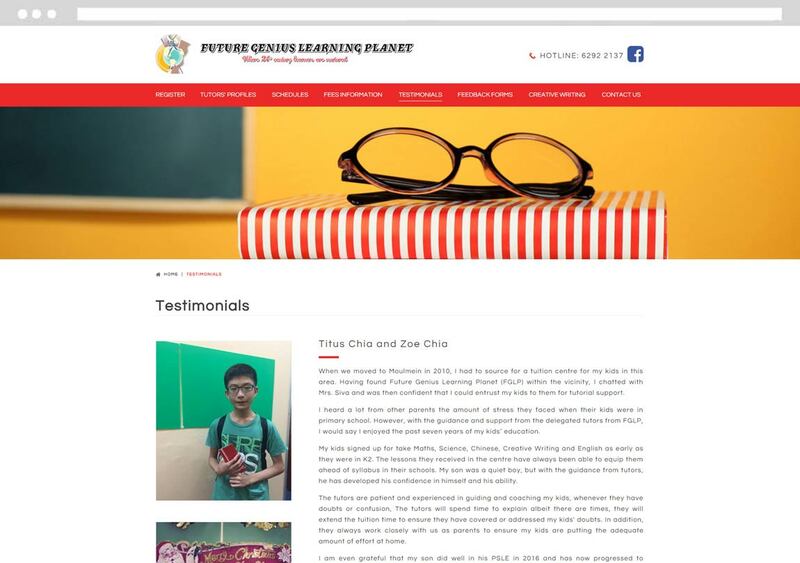 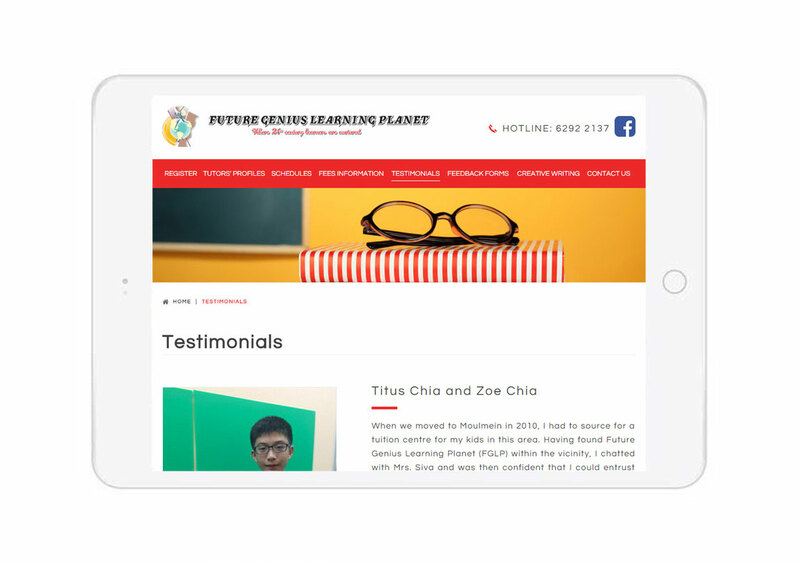 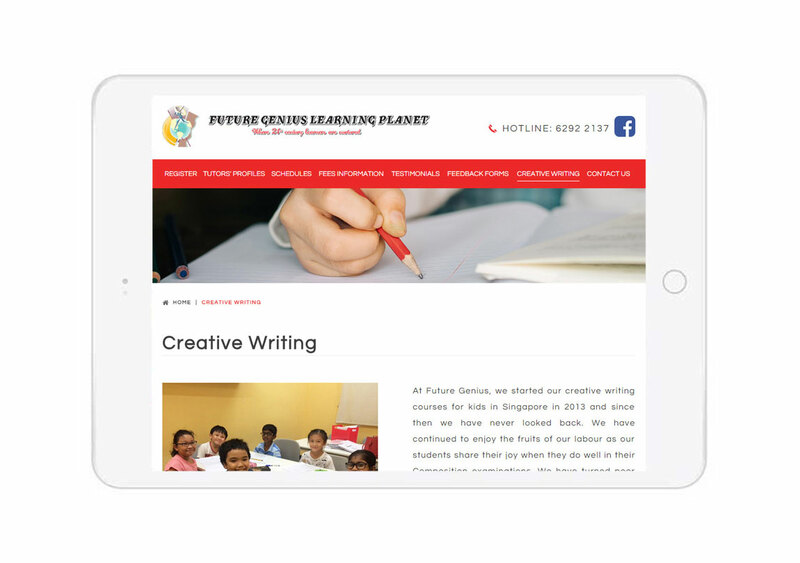 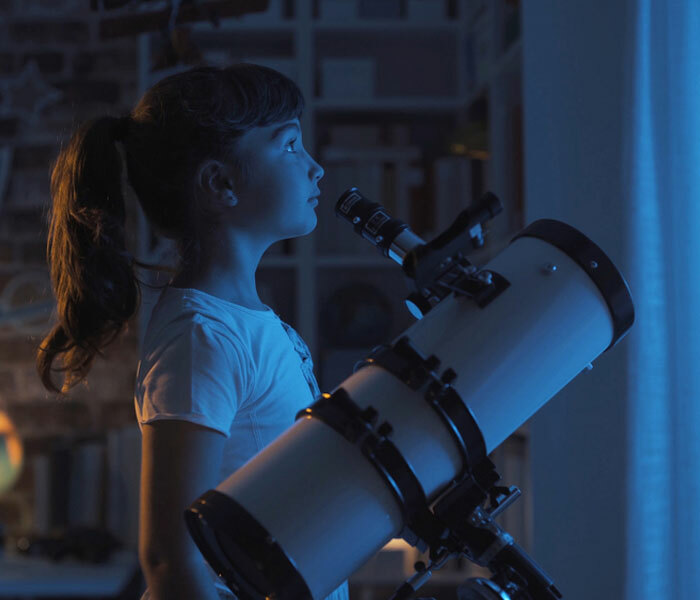 Above1, a Singapore Web Design Company, was commissioned to design a clean and straightforward website for Future Genius Learning Planet. 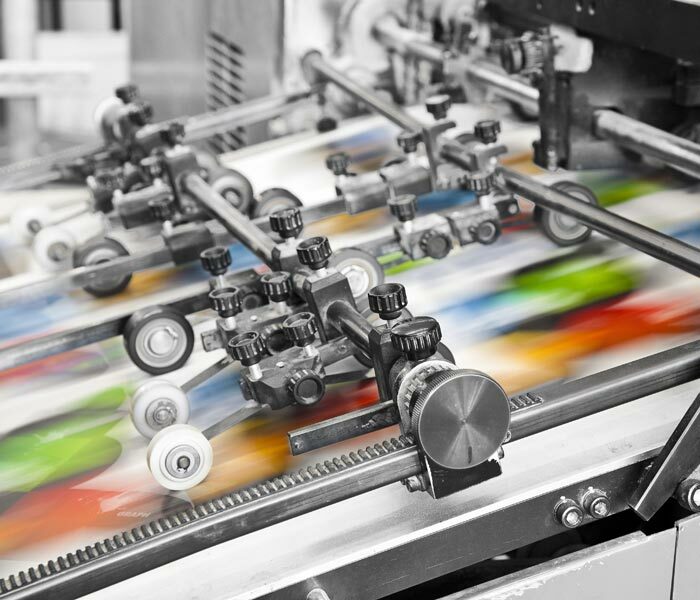 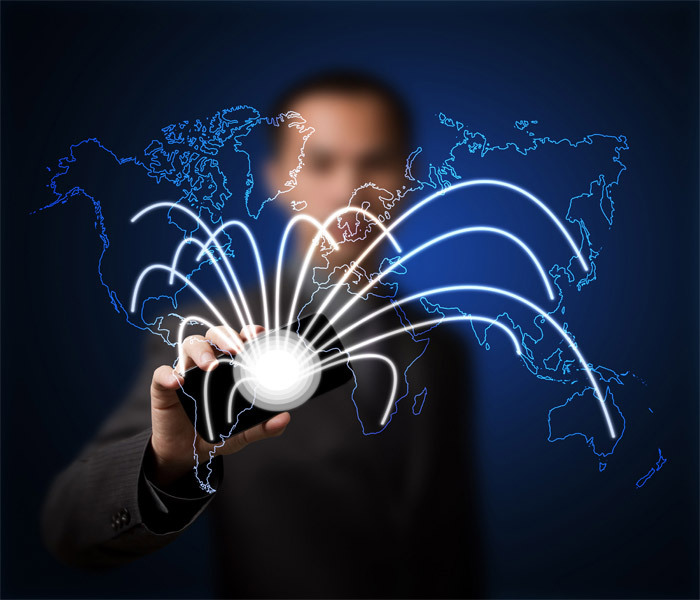 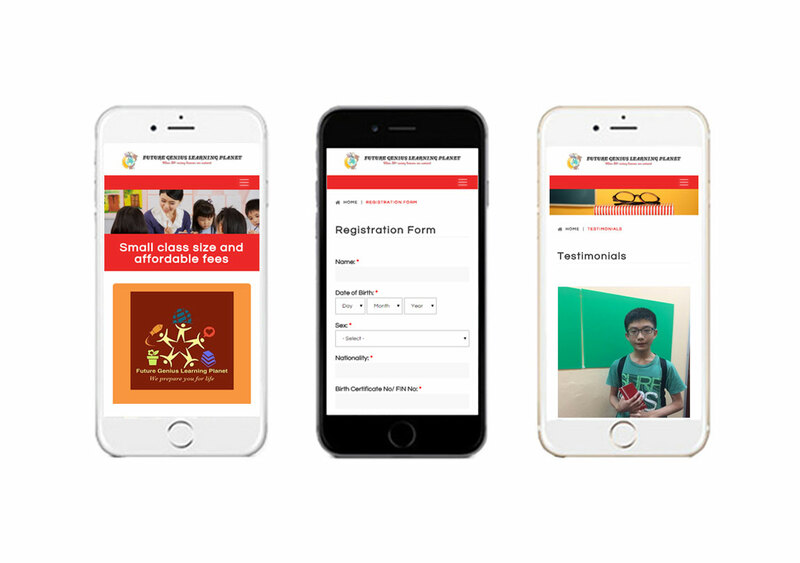 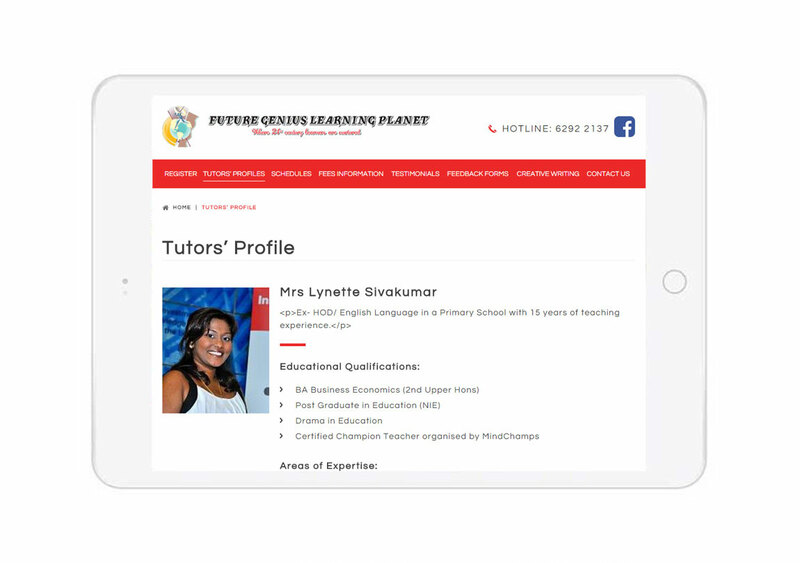 The content management system powered website that is mobile responsive, contains features such as an intelligent online registration form capable of converting each form submission to a PDF format, a couple of online feedback forms and Facebook wall feeds embedded into the website.